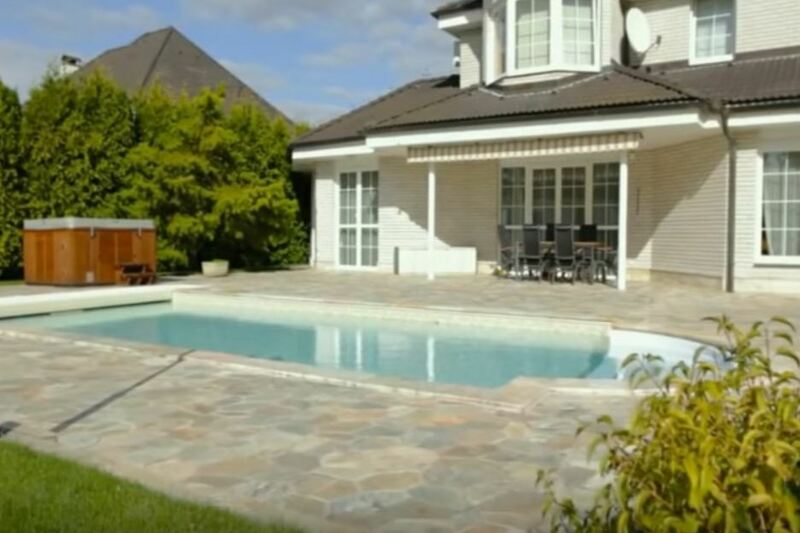 Cleaning of pool water is the set of measures for the removal of particles with the help of filter. The filtration is also called mechanical water cleaning. 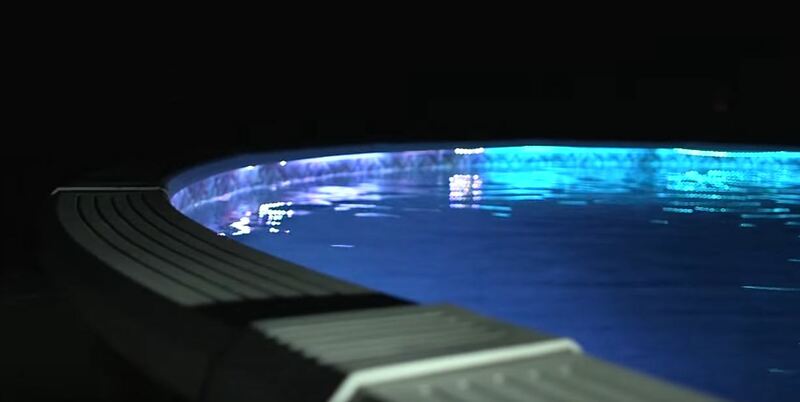 You can remove the large impurities, falling into the pool, by means of net or filter, made with your own hands. However, you can’t remove all the impurities or particles only with filter. 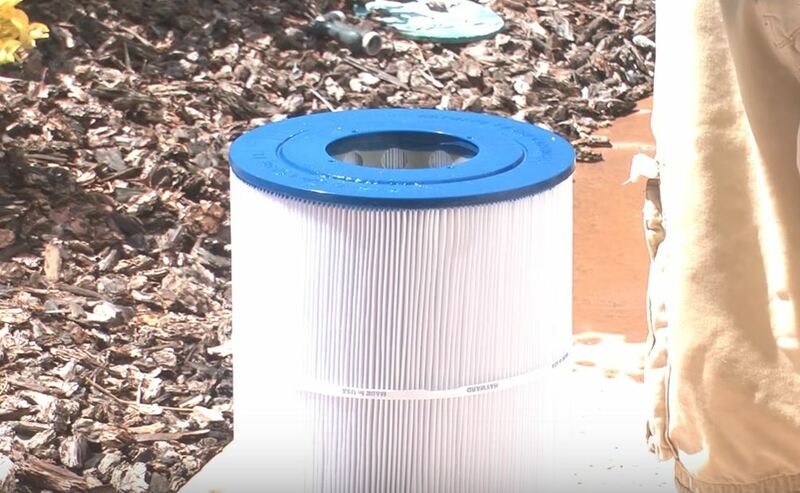 The thing is that the filter used for water cleaning let the smallest pollutants pass. For the removal of small pollutants, you can use the method of coagulation. In this case, the special particles envelop the small pollutants, therefore they increase and size. Then you can use filter for their removal. To make the chemical methods of maintaining water quality work effective, you should keep the PH level. Otherwise, we’ll have to apply disinfection, adding the necessary agents, which can work bad or be inefficient. For the destruction of bacteria, you must use the chemical water cleaning, for example, chlorination or cleaning with active oxygen. This way of water treatment is called disinfection. The pool water has a lot of dissolved calcium. It precipitates on every surface contacting with water. 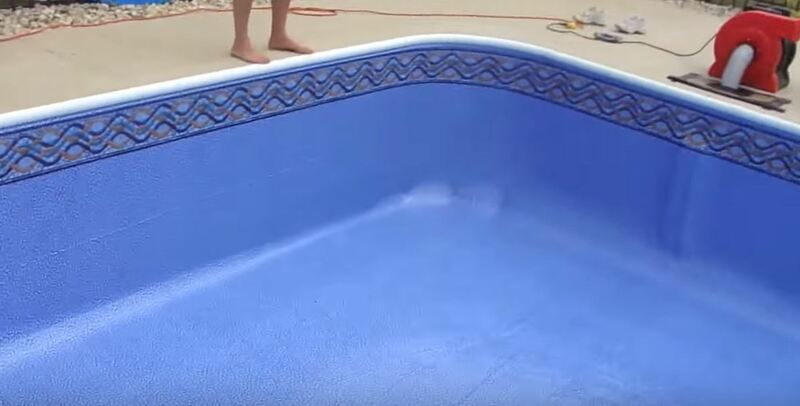 If you don’t prevent it, calcium will deposit on the walls of the pool bowl, equipment, filter and pipe. It can result in the pump break-down and the clogging of clearing hole. To solve this problem, add the necessary agent. What can you do to stop the seaweed formation? You only need to add the necessary agent. If you don’t prevent the seaweed formation, they’ll emerge even in the pump. And if the pool is covered with them, it is very difficult to clean. All these substance can be removed only with the use of chemicals. Or you can drain the water and fill the pool anew. But in most cases it is very difficult. Firstly, there is a lot of water, even in the small pools. Secondly, it must be heated. If the water heating need the additional sources, it takes a lot of energy, which is very expensive. Therefore, the use of chemicals is the cheapest and the most comfortable way of water cleaning. Best ideas for the kids’ swimming pools. 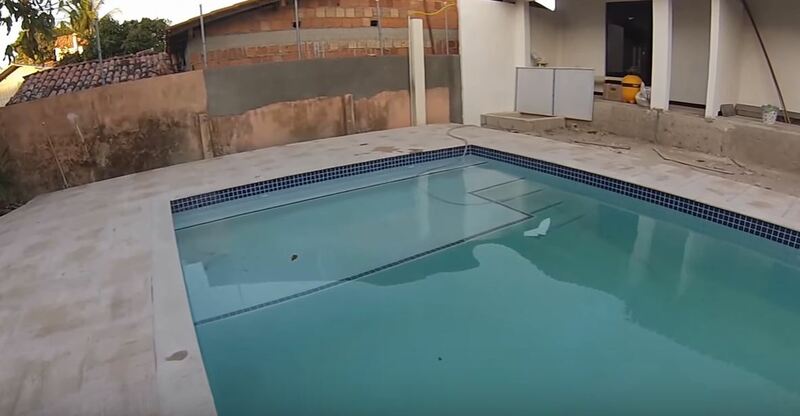 The installation of above ground pool.